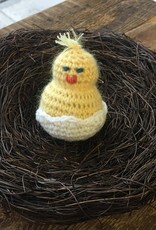 Cute Chick Kit - Spun Fibre Arts, a local and online yarn store specializing in natural fibres. 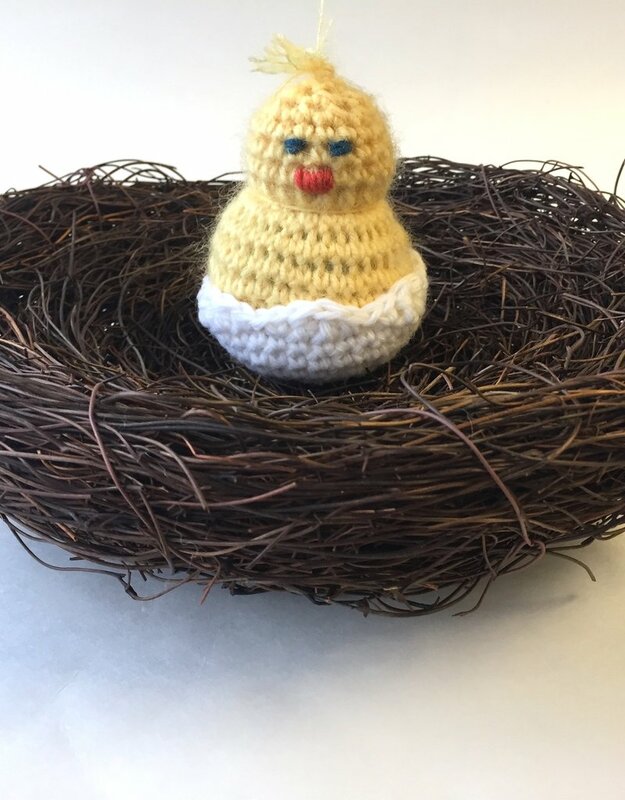 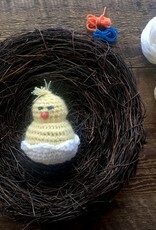 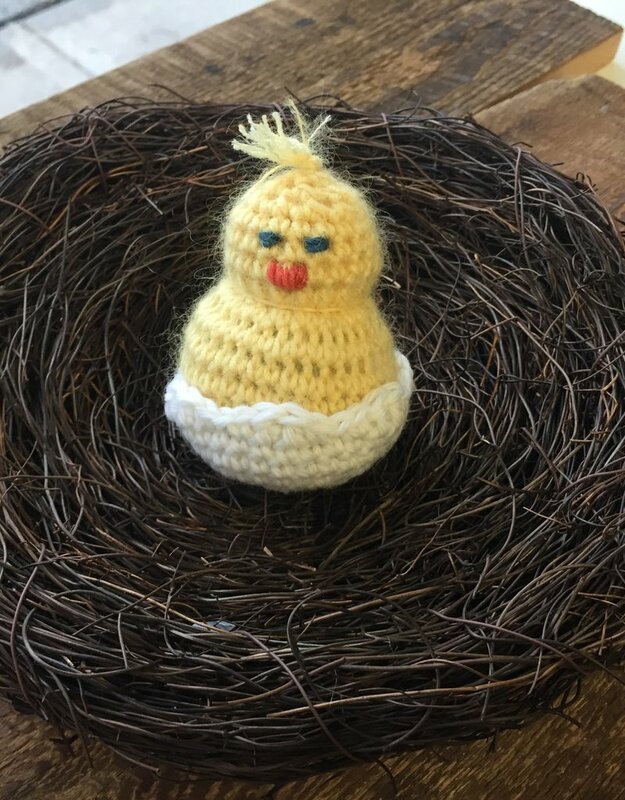 Adorable little Chicks to crochet up for your Easter/Solstice/Spring Celebration decorations. 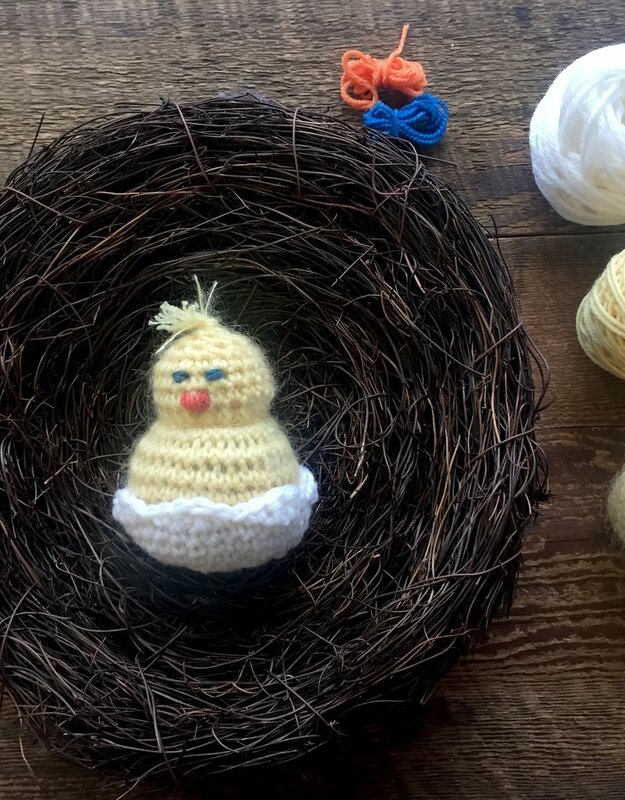 Each kit contains the Cute Chick pattern and 3 mini skeins -- 1 x 10g Drops Baby Merino, 5g Sugarbush Drizzle Mohair and 10g Cascade 220 and scraps of orange & blue for beak and eyes. 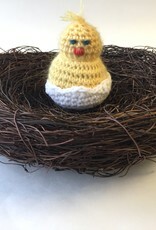 Kit contains pattern and enough materials to make 2 chicks & eggs. 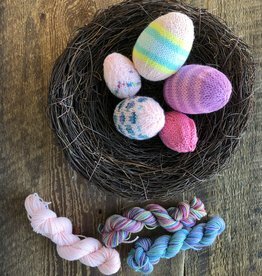 Note: Kit does not contain 3.5 & 4.00 mm crochet hooks or polyfill stuffing.